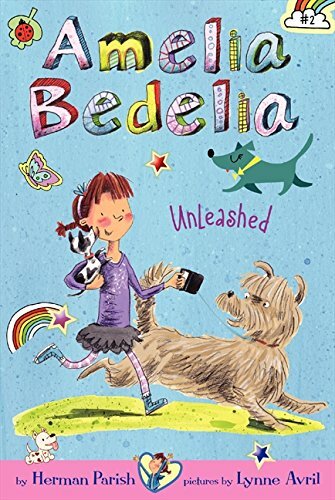 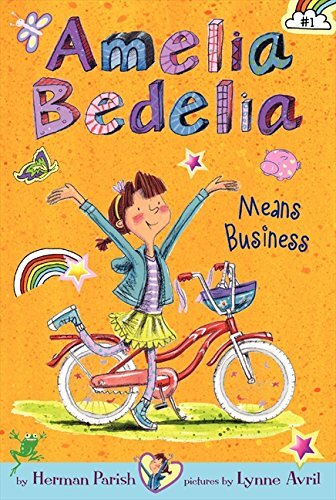 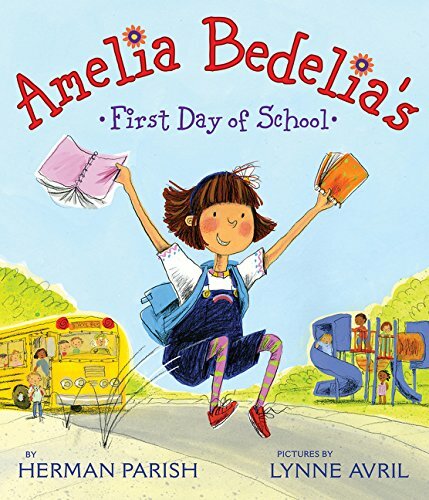 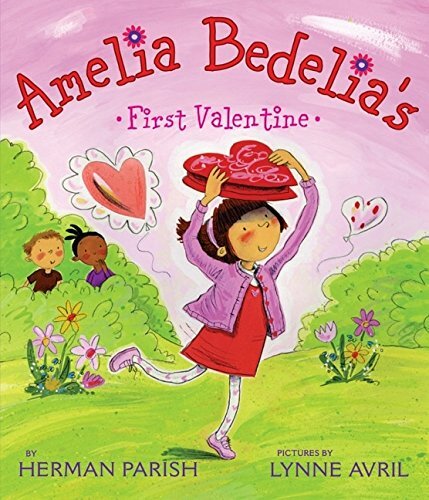 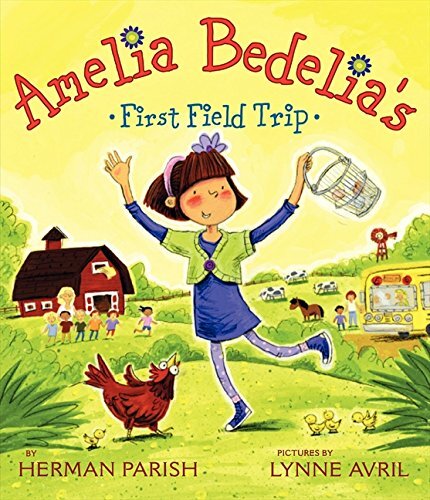 Amelia Bedelia is the protagonist in series of humorous books about a little girl who interprets requests literally, with somewhat comical results. 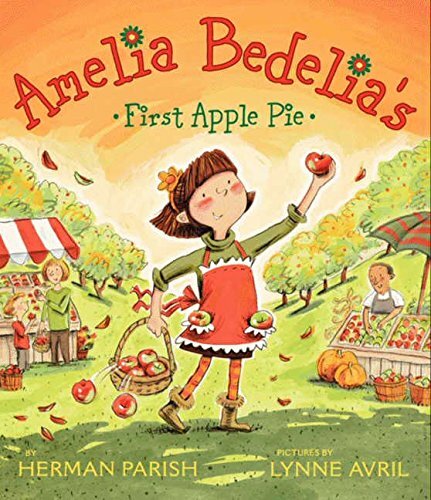 The original series was written by Peggy Parish, and was then extended by her nephew Herman Parish. 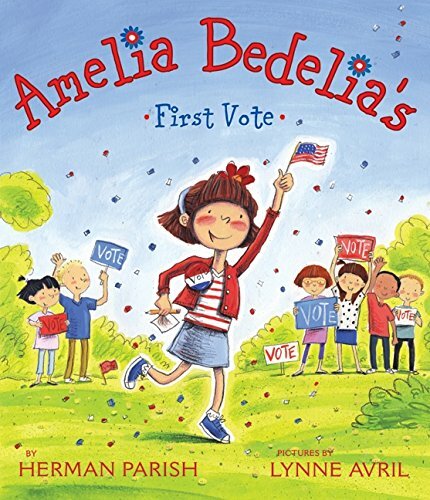 It has been illustrated by a number of artists.